Celebrate Spring with a variety of dance music! From ballet to the hoedown and the charleston, this concert combines some of the best dance music from the mid-20th century. Billy the Kid's legendary story is illustrated through a simple and homespun yet powerful retelling about one of America's first anti-heroes. 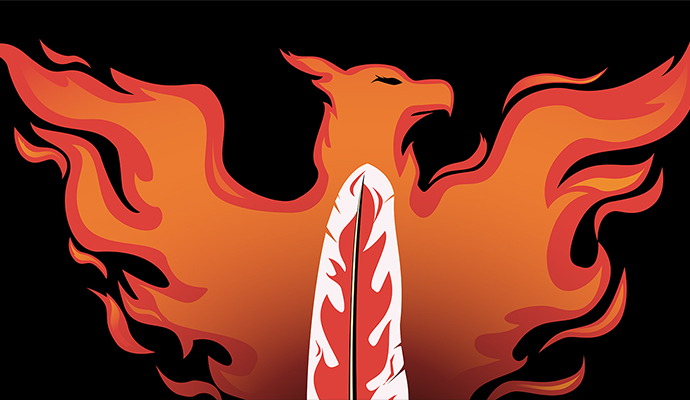 And we close this concert with yet another orchestra showpiece, “The Firebird.” It caused an absolute sensation at its premiere and brought instant worldwide fame to it's brilliant composer, Igor Stravinsky. We will all know why at the end of this concert. 1944 saw the premier of Leonard Bernstein’s first stage success, the ballet Fancy Free. Choreographed by the masterful Jerome Robbins, the plot concerned three navy sailors competing for two young ladies while on shore leave in a Manhattan. Friends suggested that the composer re-work the piece as a musical, which called for the talents of friends and writing partners Betty Comden and Adolf Green. The musical, carried the same plot as the ballet, but the music was all new material. With Comden and Green’s brilliant and funny script and lyrics combined with Bernstein's brilliant, steely, New York City score, the musical was a tremendous success. Running more than a year and eventually filmed by MGM (albeit with some new music by André Previn) starring Gene Kelly and Frank Sinatra, it was the first musical ever filmed on location. The score contained a few hit songs, most listeners may recognize "New York, New York, a helluva town" used in the third movement as well as the beautifully haunting "Some other time." But perhaps most unique in the musical, was the eight distinct dance episodes, which were also staged by Robbins. Their music is the basis for tonight’s selection. I. Gabey, the romantic sailor in search of the glamorous Miss Turnstiles, falls asleep on the subway and dreams of his prowess in sweeping Miss Turnstiles off her feet. II. Gabey watches a scene, both tender and sinister, in which a sensitive high-school girl in Central Park is lured and then cast off by a worldly sailor. III. A more panoramic sequence in which all the sailors in New York congregate in Times Square for their night of fun. There is communal dancing, a scene in a souvenir arcade, a scene in the Roseland Dance Palace. Copland was always interested in folk tunes and how they could be presented in fresh ways. The perfect opportunity came when prominent director Lincoln Kirstein commissioned a suite of music for a ballet based on the young outlaw Billy the Kid. The result was an amazing evocation of the old west in America, incorporating old cowboy tunes, as well as original music, into a brilliant mix. The plot of The Firebird is drawn from a collection of Russian fairy tales, arranged to reflect the interest in the supernatural at that time, and as an expression of Russian nationalism. In it, the czar’s son, Prince Ivan, meets “a fabulous bird with plumage of fire” while on a hunting trip. Prince Ivan and the bird strike a deal, agreeing that the prince will allow the bird to be free and not hunted, in exchange for a magic feather which will protect him from harm. Anya Noveskey, MA, LLPC, DMM, DMA, CCA, is the director and owner of Dance With Heart Studios, two locations in Adrian and Manchester, MI. She has had the privilege of extensive study with many elite teachers such as Anthony Randazzo – Ballet Master of the Boston Ballet and former Principal dancer with San Francisco Ballet, Lynn Brennan-Tabor Artistic Director of Portland Youth Ballet and former Principal with the Cleveland Ballet, Attila Mosolygo, Dawnell Dryja and Stephen Sanford – Principal dancers for the Grand Rapids Ballet Company and several teachers from Dance Masters of America Teacher Training School in New York every summer. Anya Noveskey has attended IDEA teacher conference in Phoenix, AZ under the direction of Rhee Gold, as well as Dance Teacher Web Conference in Las Vegas, NV under the direction of Steve and Angela Sirico. She has performed with the Monroe Ballet Company, Ann Arbor Civic Ballet, and Grand Rapids Ballet Company. She has won best choreography awards and was asked to choreograph the 2013 Dance Masters of Michigan Solo Title Petite/Junior opening number. 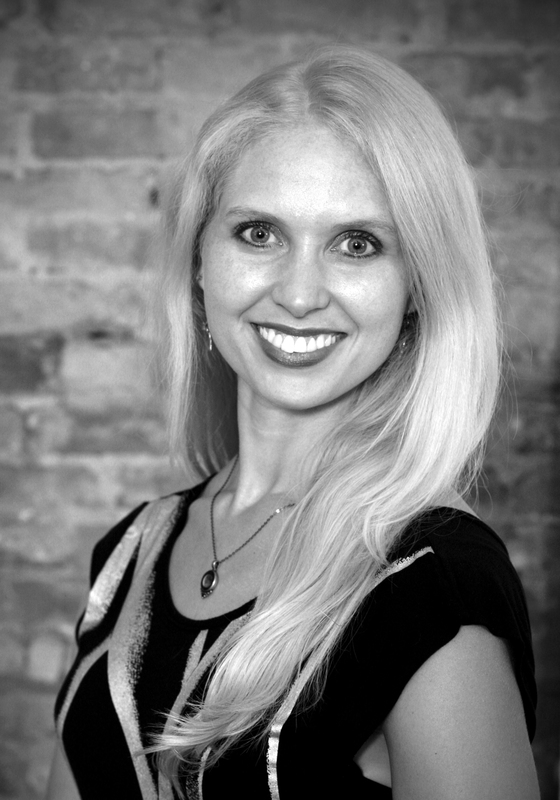 Anya Noveskey is certified through extensive examination to teach ballet, tap, jazz, modern and acrobatics through Dance Masters of America and Dance Masters of Michigan. She has passed several student and teacher Cecchetti ballet examinations with high honors under the continued tutelage of June Smith; registrar for Cecchetti Council of America. She is a member of Cecchetti Council of America, Dance Masters of America and Dance Masters of Michigan in which she serves as a director and has been voted on the board for two consecutive years. She also earned her Bachelor’s degree in Psychology from Grand Valley State University and her Master’s degree in School and Community Counseling from Eastern Michigan University.